Reynobond is a composite panel consisting of two coil-coated aluminium sheets that are fusion bonded to both sides of a polyethylene core. 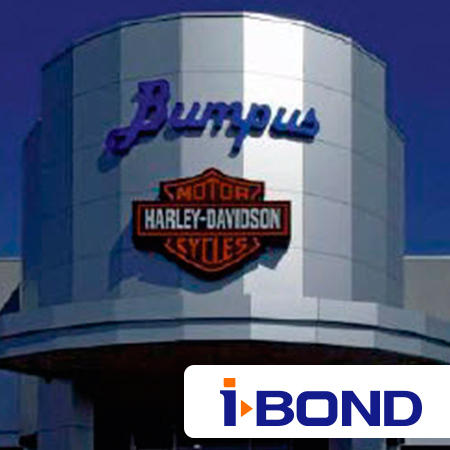 Reynobond® is lightweight, extremely flat, durable, UV and moisture resistant. Reynobond offers many creative possibilities for architectural applications in new buildings as well as refurbishments. Lightweight, with high bending stiffness and flatness, little expansion, highly resistant to corrosion, weathering and warping. Reynobond is used in a variety of ways and is easy to install. These advantages are particularly apparent for large area applications, which place exceptionally high demands on evenness and stiffness. 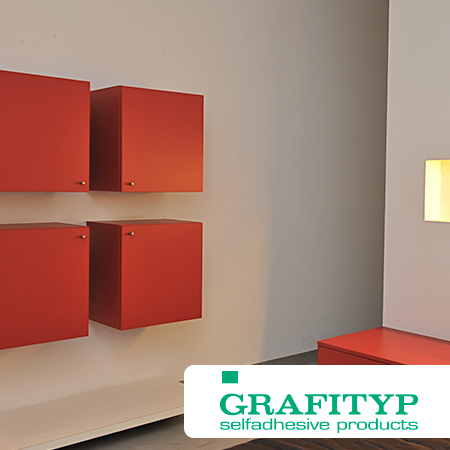 The Reynobond FR (Fire Retardancy) version guarantees higher resistance to fire. Wouldn’t it be really helpful if you could view the impact of our surfaces directly on a building? You can now with Reynobond® ColourLab® at www.excellence-in-innovation.eu. 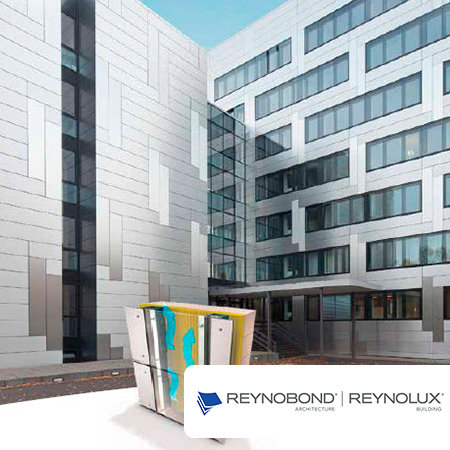 Choose from different types of building, select a surface – and just see for yourself in real terms the actual effect that you can get with Reynobond®.